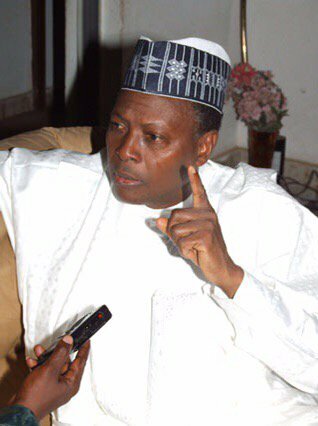 A second Republic lawmaker, Junaid Muhammed, has berated President Muhammadu Buhari’s October 1 speech. Muhammed said the speech was “not realistic,” adding that some of the claims made by Buhari with regards to his policies were not true. Speaking with Punch, Muhammed said, “Frankly speaking, the speech is not realistic. There is nothing and there was nothing meant to be spectacular or unique about the speech of the 57th anniversary. “It is celebratory. Where we have a leader who is articulate or is in a firm control of the government, the speech could have been an avenue to mobilise and regain the confidence of the people. “As far as I am concerned, there is nothing in the speech to energise, galvanise or persuade me. “The government muddled up a speech that should be about matters of national importance with personal reminiscences of being a young officer. This romantic lamentation does not have a place in this speech.